For those unfamiliar with the country, Tunisia is a country located in the northen region of the African continent. The country is bordering the Mediterranean Sea, between Algeria and Libya. In June, 2006, I decided to visit Tunisia in June, 2006, with my father. For a week and half we traveled with a guide throughout the country. The experience was priceless! Journeys like this one can open your eyes to a new culture and way of life. A little girl walks along the cobble-stones of Kairouan in Tunisia to visit her grandmother. 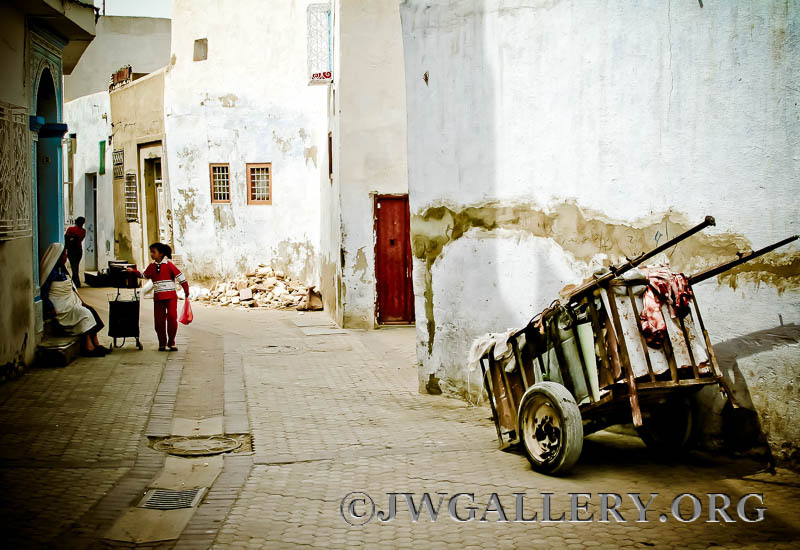 This photo is special to me because it tells a story of the life in the medina walls of Kairouan. A different approach to explaining DevOps to those that are not familiar with the idea.